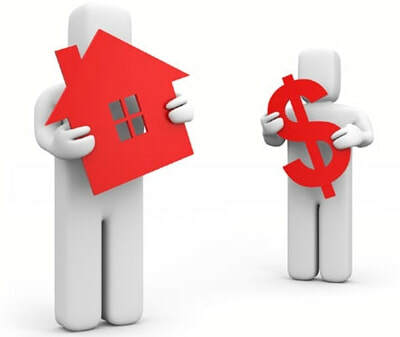 Below you will find an estimation of the fees and costs most sellers may be responsible for at the time of closing. Please note; these are only an estimation and any prices listed may vary. At the closing of a real estate transaction the seller will be responsible for covering the cost of certain items during the duration of their home ownership for that year. Utilities are typically NOT included in your closing pro-rations, home sellers will need to contact the utility company to inform of their pending closing date. Typically calculated based on the previous year tax bill. You will be responsible for paying taxes from Jan 1 - to the date of closing. The new buyer typically receives a credit for this amount & will pay the taxes at the end of the year. Most municipalities send out their bills quarterly. Your water pro-ration will be taken based on the last known bill in correlation to the closing date. If your home utilizes oil heat, please contact the service provider and ask for a reading of your oil tank. In most cases you will receive a credit for the remaining oil in the tank. Wisconsin home sellers are responsible for providing clear and merchantable title at closing. This is done via an Owner's Policy prepared by the title company. The cost of this insurance policy is calculated based on the sales price of the home. Each title company must follow a recorded 'rate sheet' for all fee's and charges therefore you will not see a big price difference from company to company. In most cases the WI offer to purchase indicates Gap Insurance is to be provided and accompanied by the above Owners Policy . This coverage adds additional insurance coverage from the time the offer is accepted until the deed is successfully recorded post closing. The title company will compile all the pertinent municipality records such as tax rolls, water/sewer charges etc. This is a cost associated with obtaining all of that information. A representative from the title company will be present to conduct and notarize the documents at closing. Proceeds from the sale of your home will be provided via check at closing. If you elect to have your funds wired to your financial institution there is an associated cost. If you have a mortgage on your property and your current mortgage co. requires the funds to be wired as a form of pay off this fee would also apply. Any fee's associated with your listing contract/listing agent will be owed at the time of closing. Most listing offices charge a flat rate administrative fee at closing. This will be shown on your listing contract. Most homeowners hold a mortgage on their home. 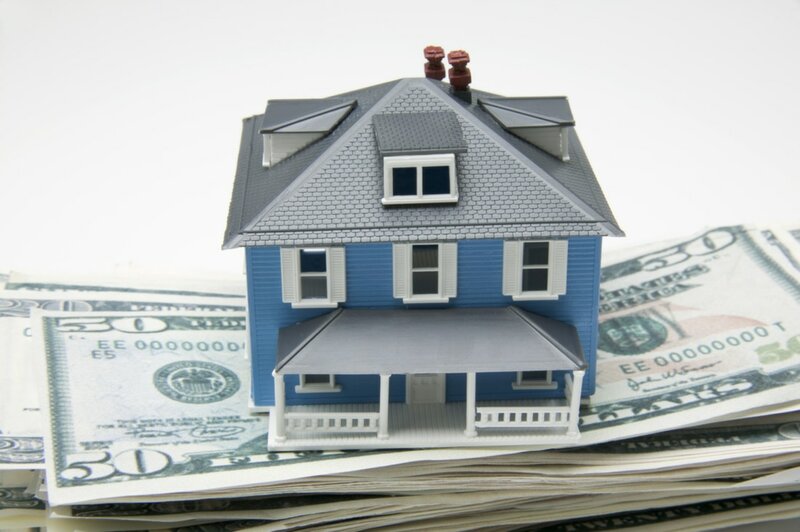 Mortgage companies place a lien on the property until the loan is satisfied. Any mortgages including, home equity line of credit (HELOC), 2nd mortgages and first mortgages will be paid off at closing. Your mortgage pay off listed on your statement may differ from what is collected at closing. The title company will obtain these figures. If you have been levied for a special assessment prior to closing you may be responsible to pay the full balance at the time of closing. 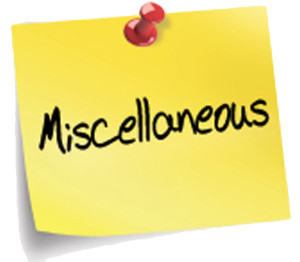 A title search is conducted at the time of closing not only on the property but the person(s) related to the sale (seller/buyer). Any filed liens or judgments against those persons may need to be paid at closing.